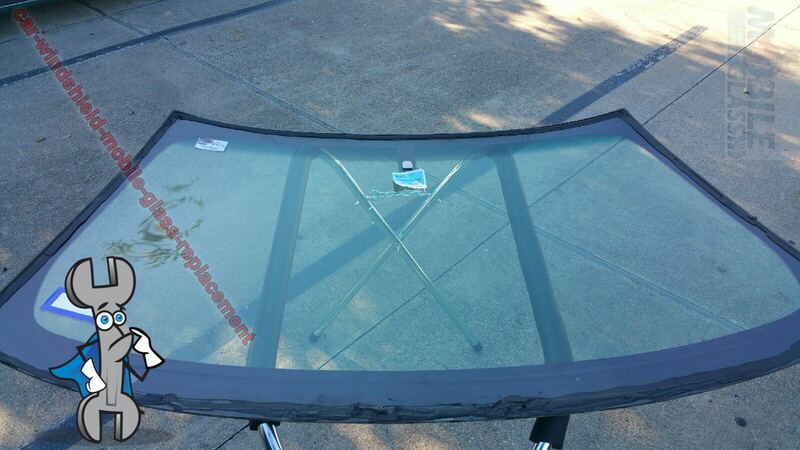 Austin Mobile Glass is always right there for you with mobile windshield replacement in Hutto. 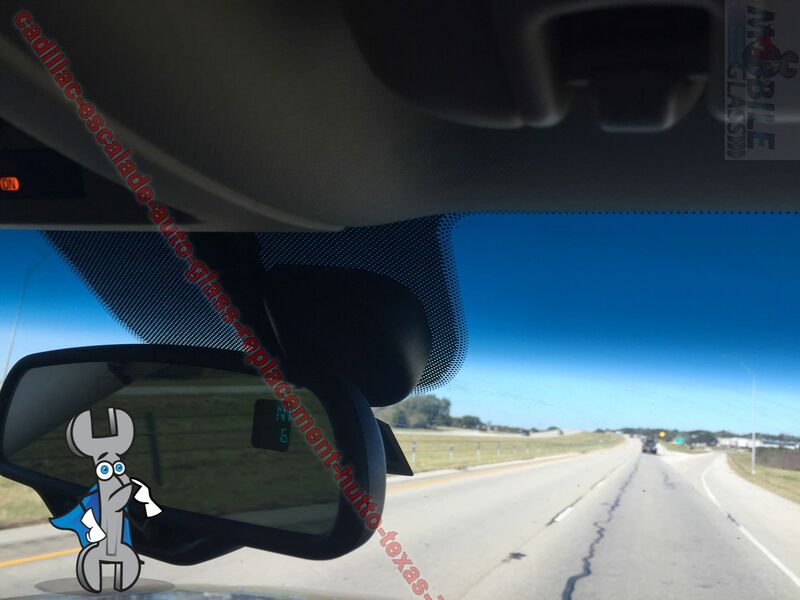 We also offer auto glass repair and replacement services in and around 78634 including; Taylor, Elgin, Georgetown, Pflugerville & Round Rock. Our qualified technicians provide timely service that ensures your car is good to get back on the road quickly. Call Austin Mobile Glass now for personalized service at your home or office. Stuck passing through while on a road trip and not exactly sure where to send us? 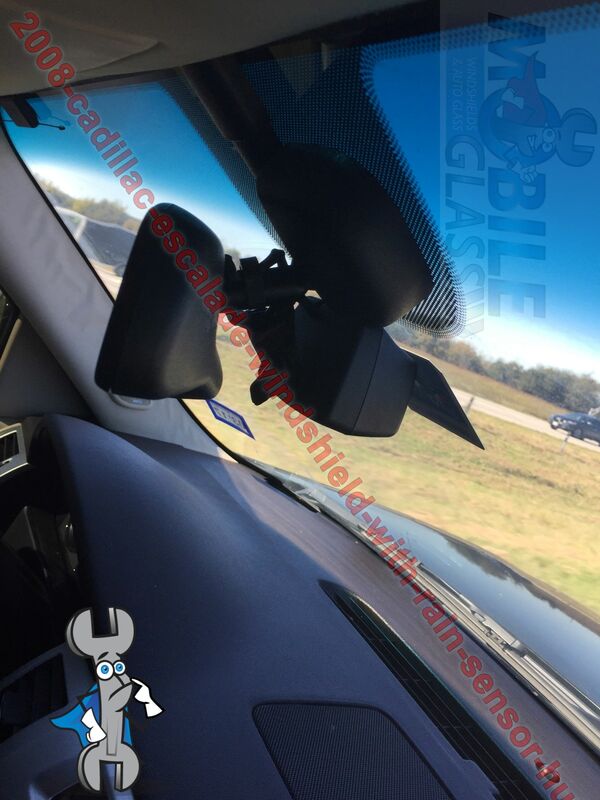 We can provide mobile replacement to you off the 130 Tollway or even highway 79. 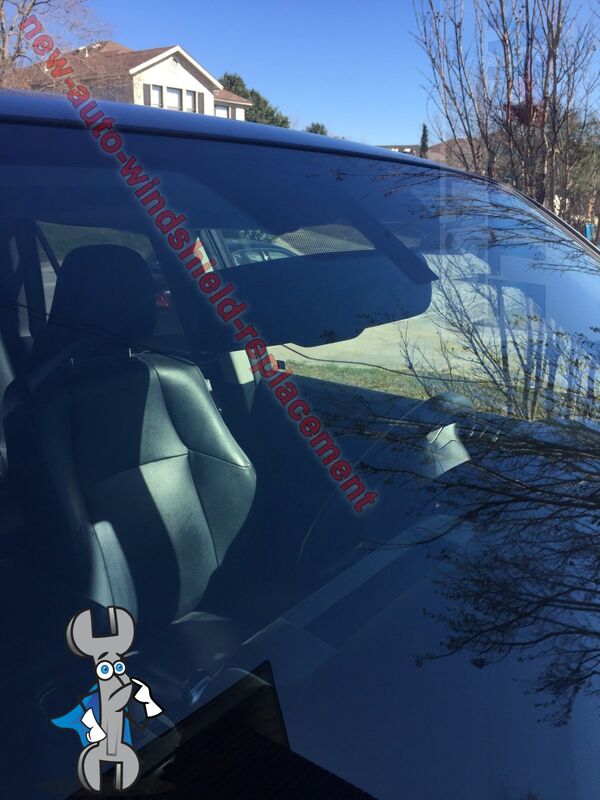 Find a safe place to pull over and use Google Maps to “drop a pin” and send us the link for mobile windshield replacement exactly where you are! 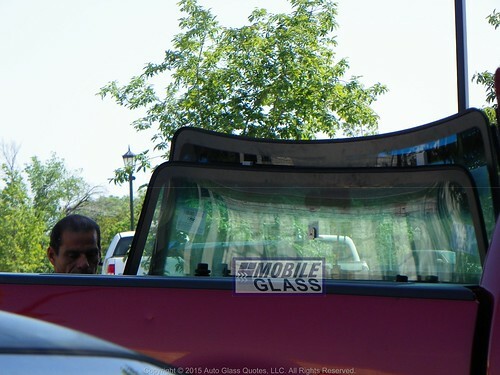 Austin Mobile Glass has a reputation for professionalism and quality service. 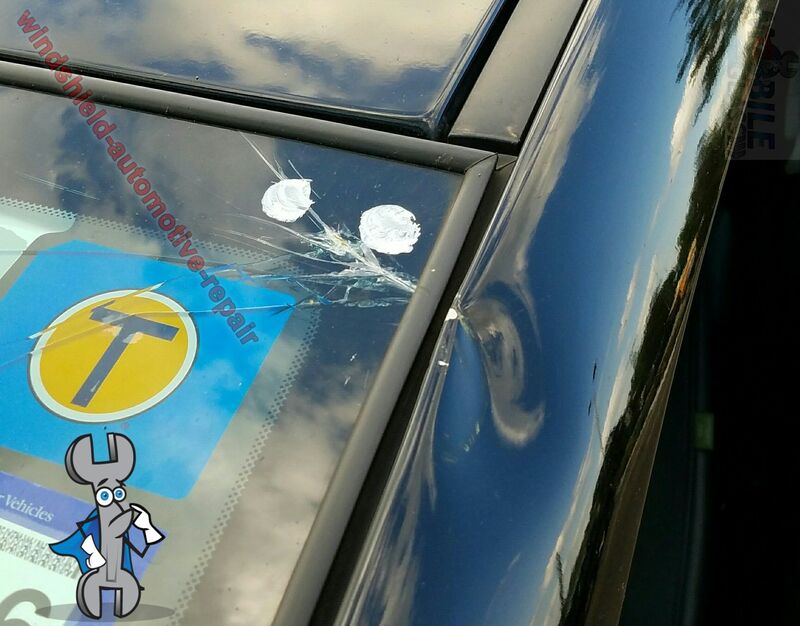 Here are some reasons why you should partner with us for all your auto glass repair and replacement needs. 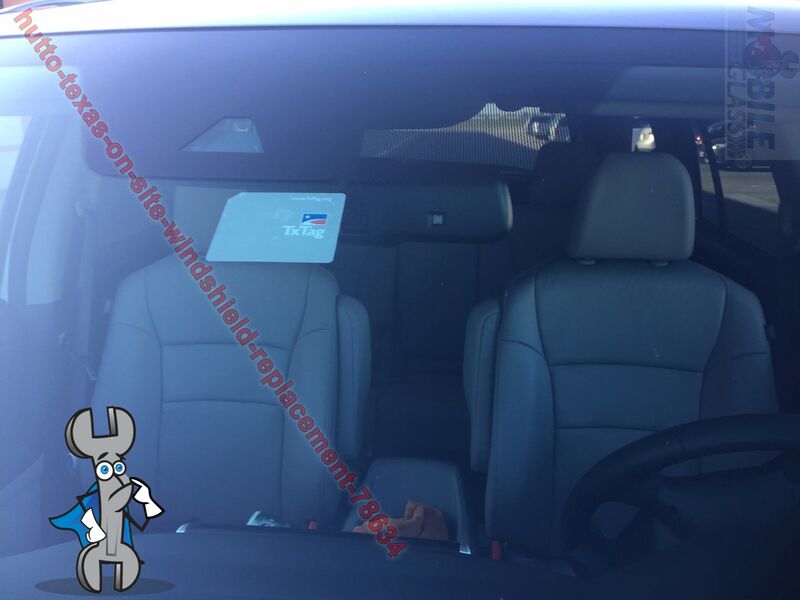 We source high quality auto glass parts from leading Original Equipment Manufacturers (OEM). 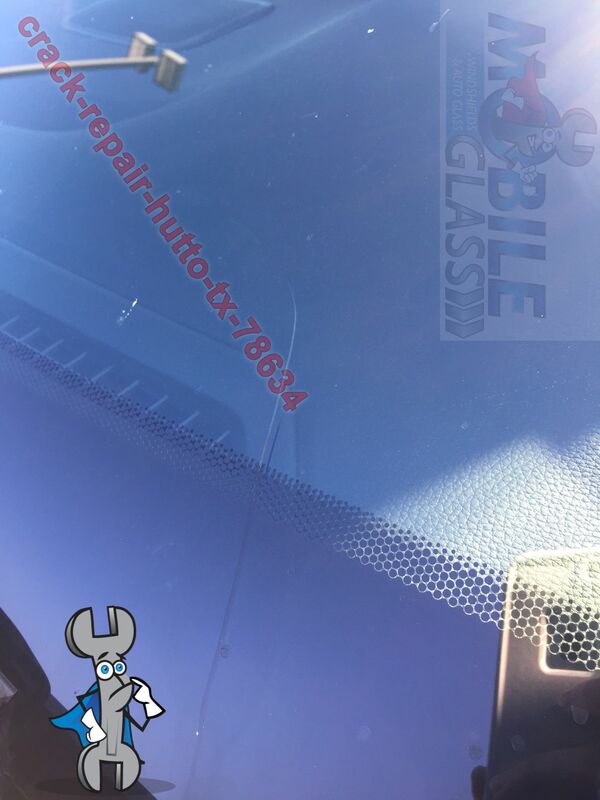 Whether you own an exotic luxury car or a popular workhorse, you can trust us with your mobile auto glass repair or replacement, power window repair and car window replacement jobs. We undertake service and repair of many car and truck brands, including Audi, Cadillac, Ford, Lexus, Honda, Isuzu, Mercedes, BMW and Kenworth to name a few. 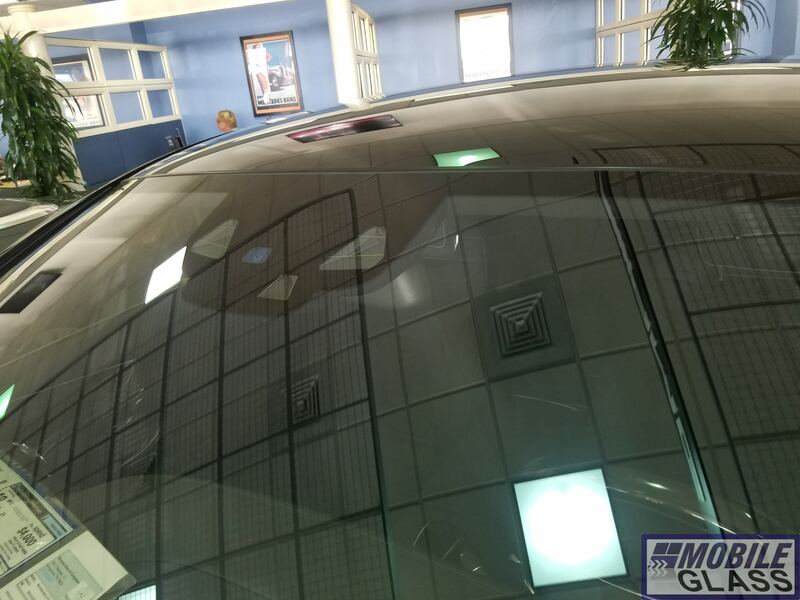 Your vehicle’s windshield is vital for your comfort and safety. 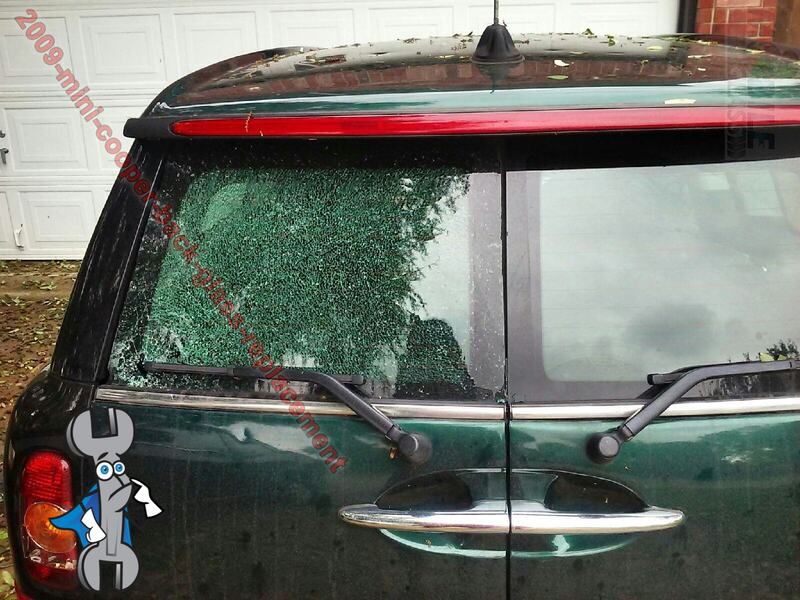 Ignoring a damaged windshield can endanger driver, as well as passenger, safety. 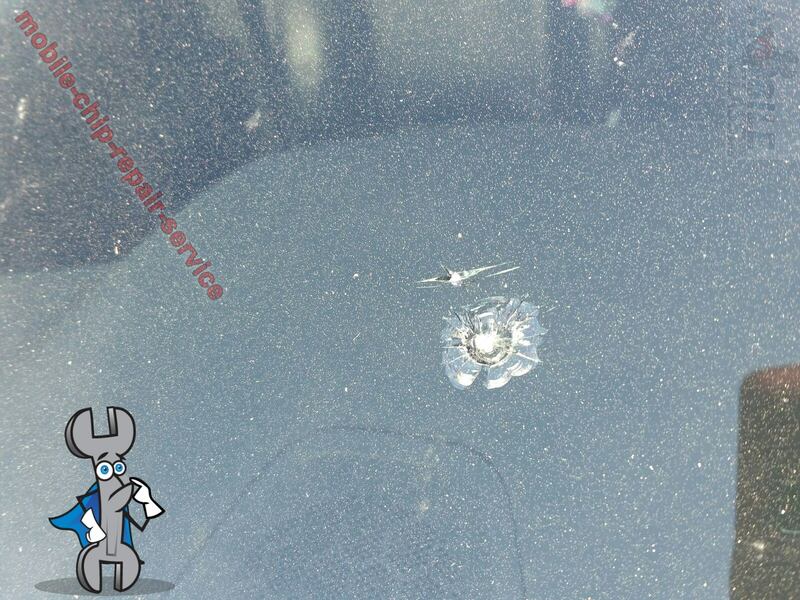 We offer mobile windshield chip repair or crack repair for bigger cracks. 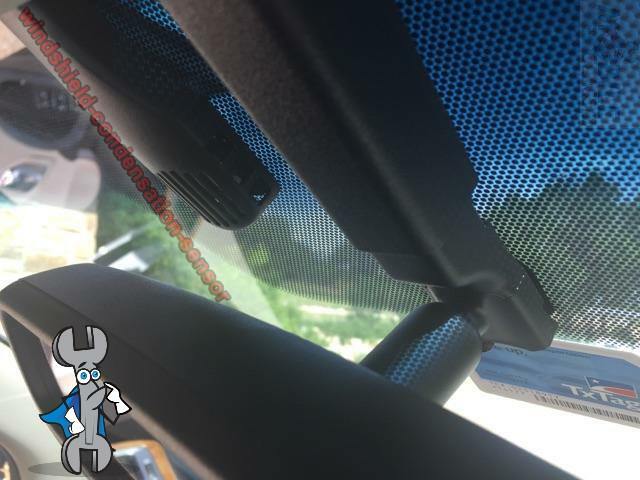 Using the effective rock chip repair process and state-of-the-art auto glass tools from Equalizer Tools (in Round Rock), we make sure that the repair is carried out properly. 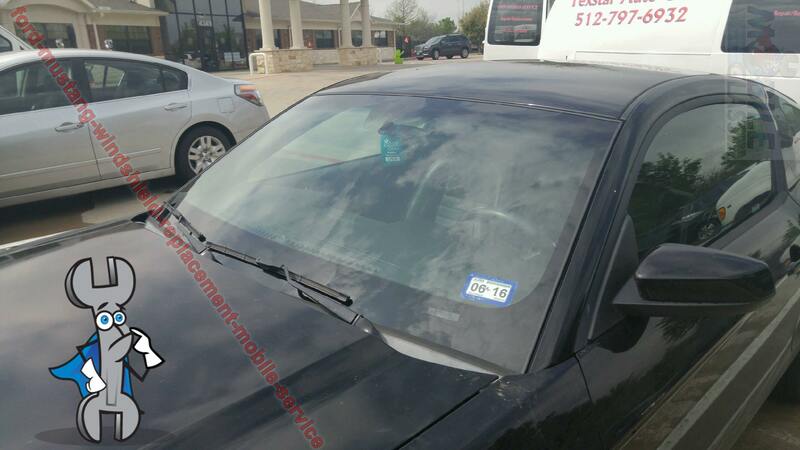 You don’t have to drive down to our service center with a damaged windshield, just give us a call and we will send a technician to your home, office or anywhere in Hutto, Tx.